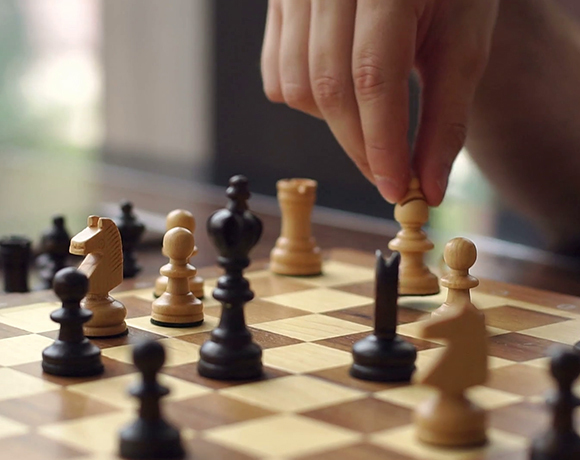 Whether you want to learn how to play the game or get better at your moves, learn openings, endgames, strategy and tactics. Challenge your brain & increase your brain productivity. To sharpen and feed the curiosity of the young minds. To participate in Inter-School Quiz competitions. Language Development through Stories: Build your child’s vocabulary, communication skills, memory through stories, role-play and story recall. Call/Whatsapp +91 9620847069 to know more!